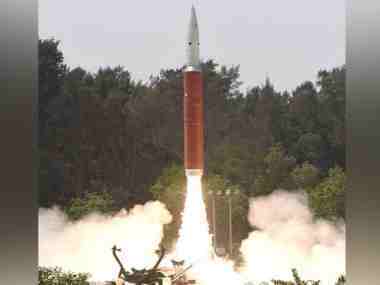 Aircraft Spots, which monitors military air movements, had said that a US Air Force's reconnaissance aircraft from its base in Diego Garcia went for a mission in the Bay of Bengal to monitor India's anti-satellite missile test. 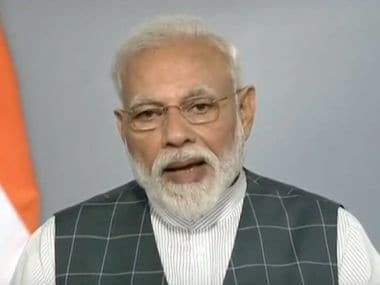 Mission Shakti, which was led by the Defence Research and Development Organisation, was aimed at strengthening India's overall security, he said in his address that comes a fortnight before the start of the general election. 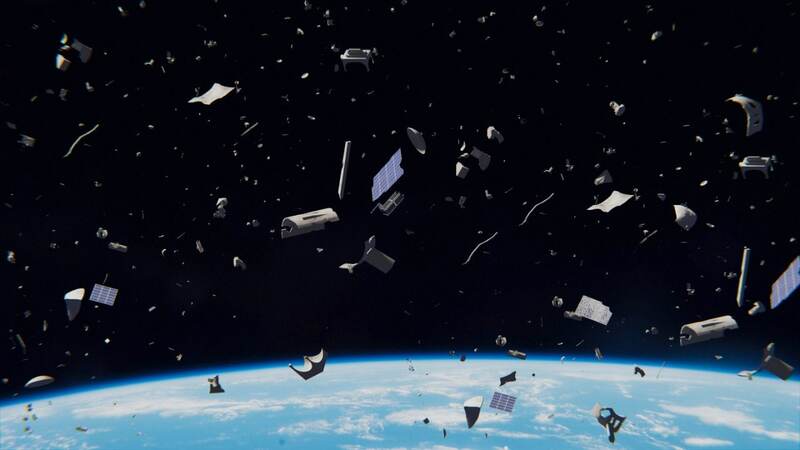 The debris field from the anti-satellite weapon test could potentially collide with other objects in space. 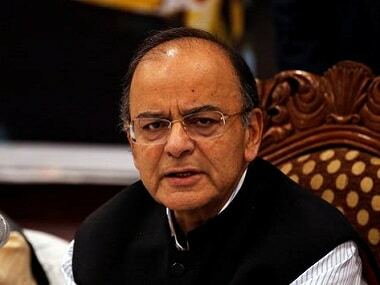 Jaitley also praised the prime minister for having a "vision for tomorrow". 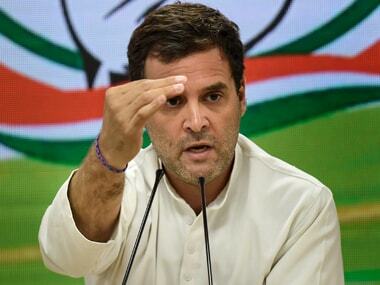 "Narendra Modi has always thought about developing the country, be it in terms of security or technology. 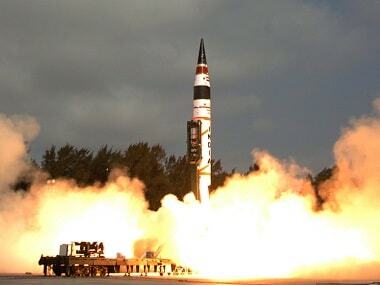 It shows India is in safe hands," he said. 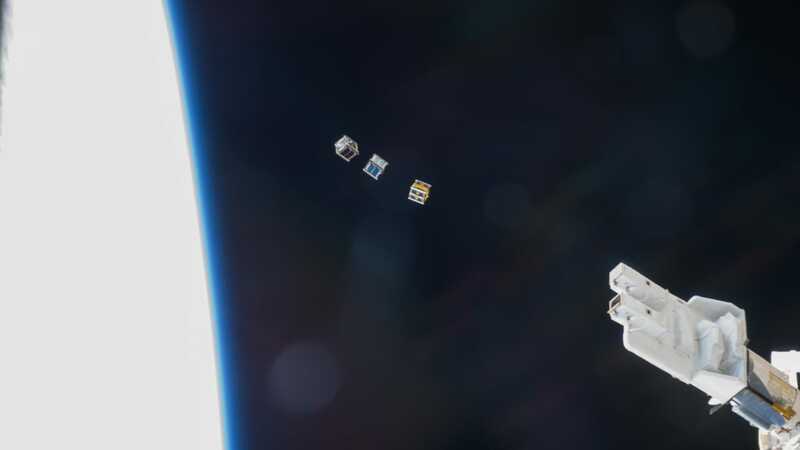 Mission Shakti: What is Low-Earth orbit? 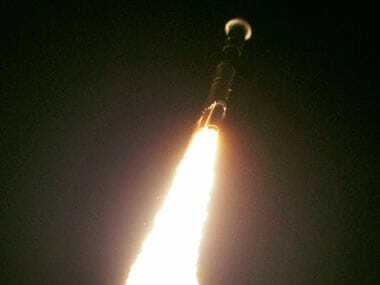 What use is it to space-faring nations like India? The vast majority of missions to space over the years – manned or unmanned – have been to low-Earth Orbit (LEO). 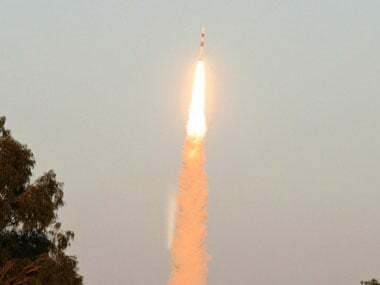 Modi announced that India had demonstrated anti-satellite missile capability by shooting down a live satellite, that puts the country in an exclusive club of space super powers.